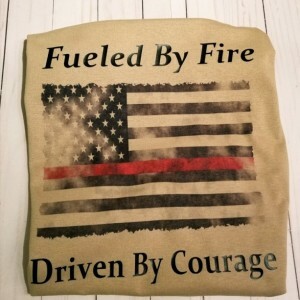 The Fueled by Fire-Driven by Courage T-Shirt is the perfect way to express gratitude for those that have paid the ultimate sacrifice saving lives. 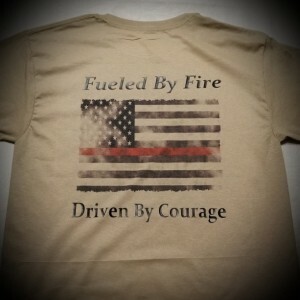 Our Fueled by Fire – Driven By Courage White T-shirt is the perfect statement to express your support. 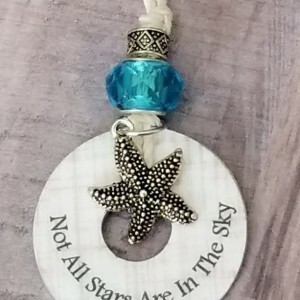 Made exclusively by Gigawad’s owner in honor of her son who not only is serving in the military but is also a Firefighter in MD. 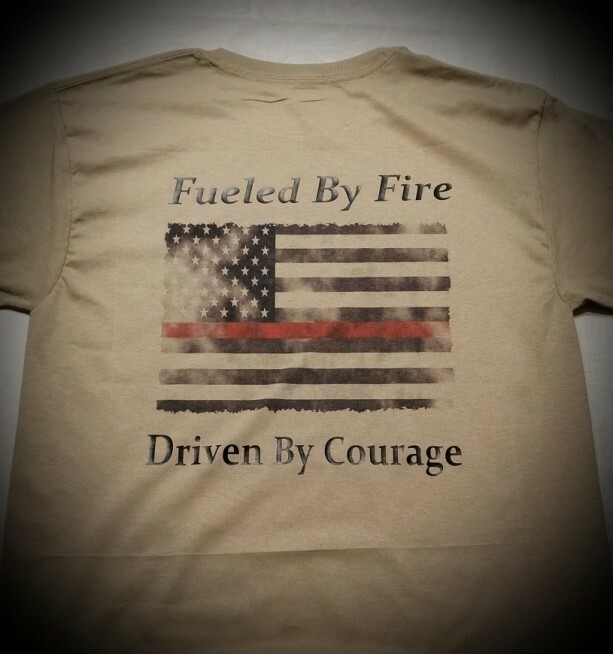 20 % of net profit sales for this shirt will go back to the National Fallen Firefighter Foundation on annual basis by our business. We offer two color options for this graphic shirt so the visual acuity is as perfect as it can be- Traditional tan – one of the bunker gear colors and bright white. Shown in photo is the tan option – Please click on the image to see the shirt up close. Make your selection of color below. 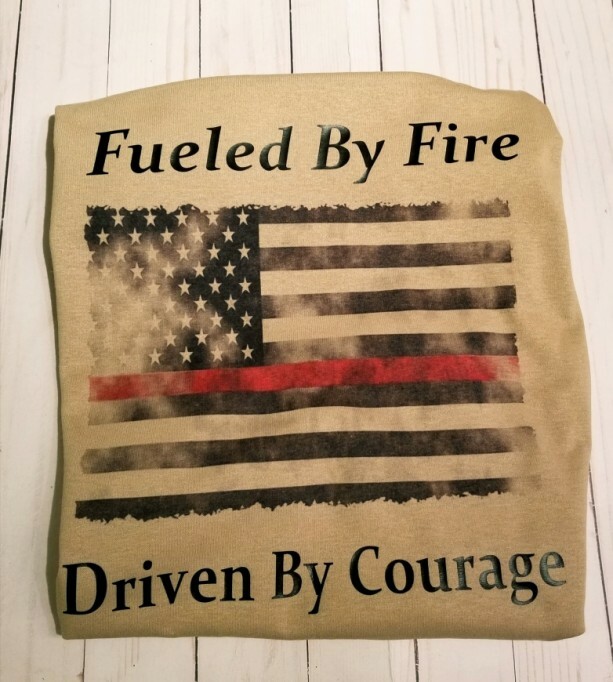 Front of shirt over the heart area or on right sleeve we can place a Firefighter Department Emblem of your choice at no additional charge. Tshirts are made of 50/50 EcoSmart components made by the Hanes company. 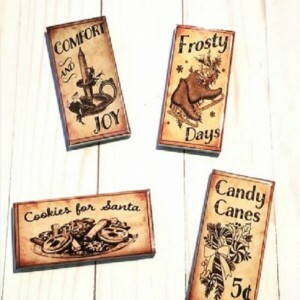 This EcoSmart distinction means they are comprised of 5% of polyester that is made from recycled plastic bottles. This is a “greener” alternative for clothing to the environment. However, it does not affect the feel and wear of the shirt as this material dries faster than 100% cotton and is very soft to the touch.